If you are in Melbourne, then you do not have to worry about your pocket size to have fun and entertainment. 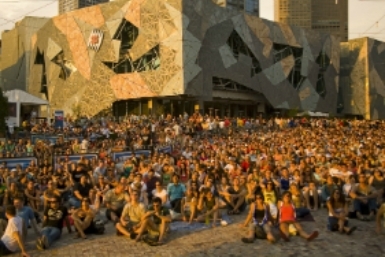 A galore of free events are hosted in Melbourne each month and in this article we have listed few of those from various categories. Description: Enjoy the freshness of the breeze outside, soak in some sun or wrap up a blanket around you to enjoy some wonderful movies on Melbourne's biggest public screen. Description: Searching for Sugar Man is an interesting tale about the fate of a musician known as Rodriguez. Grab some fun time at free screening of movies at the State Library. 3. Outside–in Cinema: Graphic Novels! Melbourne! Graphic Novels! Melbourne! is an amusing documentary feature film which unveils Melbourne's thriving comic-book and graphic novel culture. Description: Enjoy a free varied lunchtime organ concert with with Jean-Christophe Geiser, the organist of Switzerland's Cathedral of Lausanne. Description: On the third Friday of every month, dive into Heffernan Lane in Chinatown for hawker-style stalls and a true night market vibe. 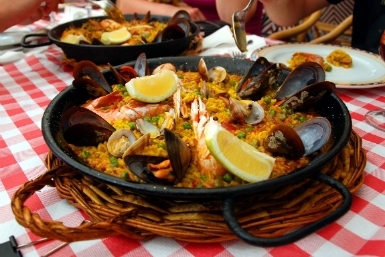 Description: Dig into this street food festival and whet your desire to eat some yummy preparations from different cuisines. 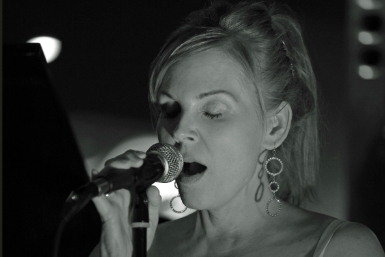 Description: Enjoy fabulous jazz from the Connie Lansberg Quartet in the opulent surroundings of the Regent Club. Description: Soothe your soul with the beautiful sounds of live cello music, when soloist Zoe Knighton visits The Hub to play her favourite pieces. Description: Ersatz is a free hybrid contemporary arts installation combining dance, film and digital media. Description: Forty-three of Victoria's freshest and most inspiring emerging artists are showcasing their exemplary work in Top Arts 2013. Where: Signal Signal's street art workshops are a chance to hone your skills or try something new with some of Melbourne's leading street artists. Description: A series of drawings and sculptures that explore questions of personal culture, cultural influences and cultural ambiguity. 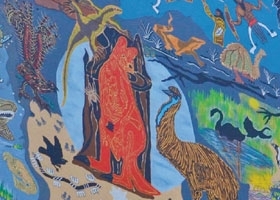 Description: A mural exploring the stories and culture of the Wurundjeri community.